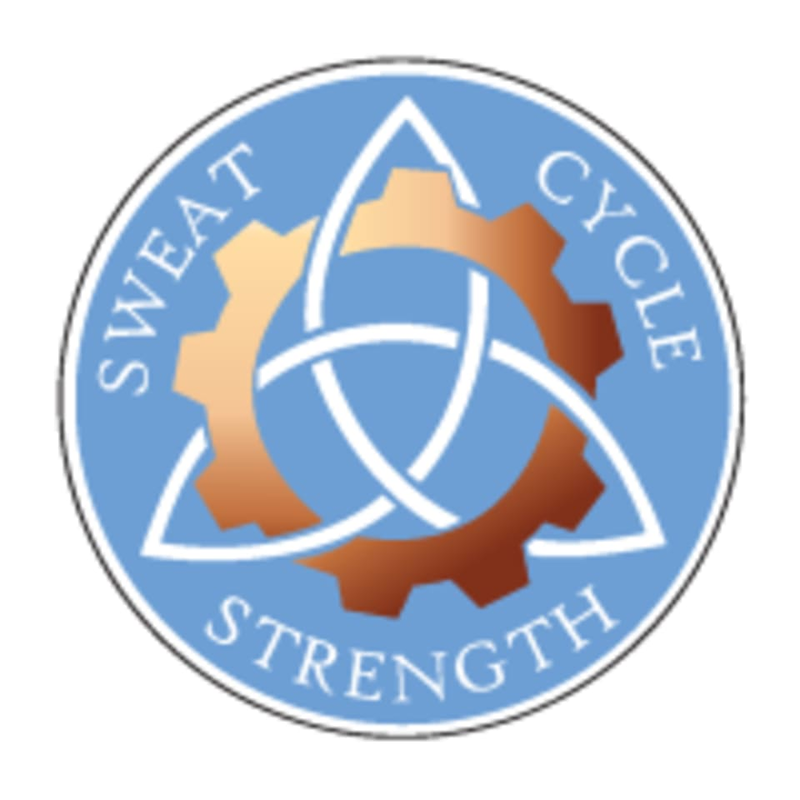 Start taking classes at Sweat Cycle Strength and other studios! Sweat, Cycle & Strength is one of Omaha's Premier Spinning, TRX, Pilates and Yoga studio. Sweat, Cycle & Soul creates a unique group exercise experience where they incorporate a specific sense of motivation and inspiration into all of their classes. Not only do the instructors guide you through your workout, but they also create a unique environment where classes are fun and empowering and will leave you feeling connected MIND, BODY, and SOUL! Bring a mat for yoga and bike shoes for spinning (if you have them). Wear athletic clothing you can move easily in and well supported footwear. Bring water if you'd like! Sweat Cycle Strength - Papillion is located at 1449 Papillion Dr., #105, Papillion, NE 68133. This class is a mixture of TRX, kettle bells, squats etc. Ben is a great instructor super motivating, corrects your form and he is funny! Great way to start your Saturday!! I will definitely be back.